Accessing vehicle information through the platform requires a subscription that costs $75 per month. Follow the instructions in the link to process your subscription. South Carolina is a state located in the southeastern region of the United States. It is the 23rd most populous state, with a population of approximately 4,961,119 people. The Capital of South Carolina is Columbia, and the state is divided among 46 counties spanning 32,020 square miles. 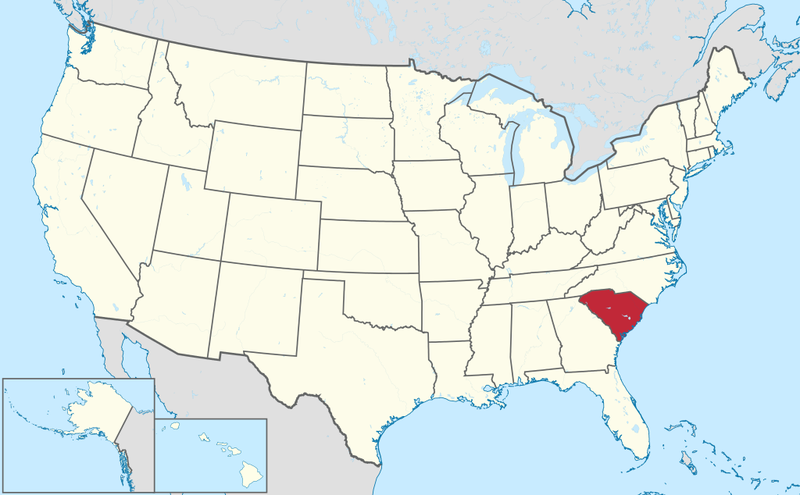 South Carolina was the 8th state to join union in May 23, 1788. More than 62.3 percent of fatal collisions occurred between the hours of 3:01 pm and 3 am. The months of October, July, and August have the most number of fatal collisions. There were 110 fatal collisions in October, 83 in July, and 79 in August. According to 2016 report of Neighborhood Scout, the motor vehicle theft rate in South Carolina in 2016 was 2.81 thefts for every 1,000 inhabitants. A total of 13,920 incidents of vehicle theft were reported in the same year. Insurance Institute for Highway Safety’s 2016 report indicated that 40 percent of all fatal crashes happened in urban areas, while 60 percent happened in rural areas of the state in 2016. The remaining one percent was unknown. Why should I run South Carolina VIN Check? Run an South Carolina VIN Check to uncover the full-story of your next vehicle.